This row is hidden for a reason. Please don’t modify or delete it unless you know what you’re doing. Click on a campus to see the dining options for that specific location. Make sure to set the proper “extra class names” when adding new dining options! Located across the street from the Rutgers Student Center and the College Avenue Gym is Brower Commons, the College Avenue dining hall, named in honor of distinguished alumnus Charles Brower. Adjacent to the Busch Student Center is the Busch Dining Hall. It has an expanded dining area, a food court and a welcoming fireplace. There are also rooms for catered events and a Faculty & Staff Dining Room. The Bridge Cafe is located in the Rutgers Camden Law School and offers the finest soups, salads, snacks and sandwiches. Along with our cold Coca Cola products, the Bridge Cafe proudly brews Starbucks coffees for your study groups on the Clark Bridge. The Cook Cafe is located at the Cook Student Center. It offers a variety of meals, bottled beverages, pastries and snacks. See our retail policy for meal swipe specifics. Grill section closes two hours before closing. 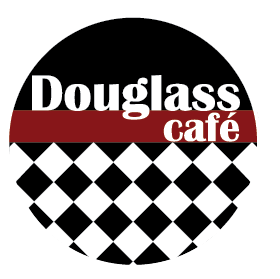 The Douglass Cafe is located in the Douglass Student Center. It offers a variety of meals, bottled beverages, pastries and snacks. 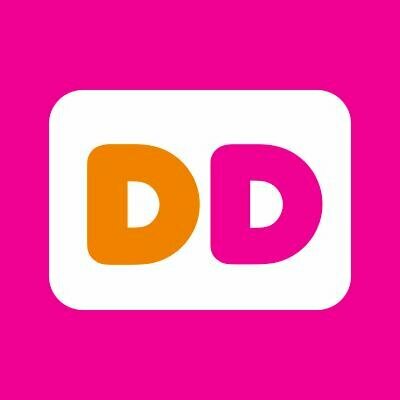 At the Douglass Student Center, enjoy great tasting coffee, sandwiches and baked goods that will keep you going throughout the day. At the Livingston Student Center, enjoy great tasting coffee, sandwiches and baked goods that will keep you going throughout the day. The Gateway Cafe is located in the Rutgers Camden Campus Center. It offers a variety of deli sandwiches, soups, pizza, pasta, Tex-Mex options, a salad bar and full course dinners. With seating in the cozy bistro or fireside lounge, the Gateway Cafe is the perfect place to socialize or study. Specialty coffees, paninis, large variety of specialty pizzas, and provider of Casual Catering Options. 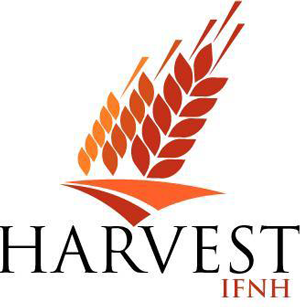 Located in the New Jersey Institute for Food, Nutrition and Health Building on 61 Dudley Road is Harvest IFNH. Harvest IFNH offers creative dishes that are focused on whole, minimally processed food, with “from scratch” culinary techniques that develop flavor without additives. The Harvest menu features house-made grain and legume salads as part of an abundant and varied salad and fruit bar, a noodle bowl station with a trio of broths and dozens of add-ins, a juice and smoothie bar and a brick-oven along with daily entrées and sides. Harvest provides breakfast and lunch services. At the Plaza (Livingston), enjoy a milkshake, your very own customized burger or a hearty breakfast at any time of the day. Meal Swipes are not accepted from 11am-2pm. Some additional time restrictions may apply. 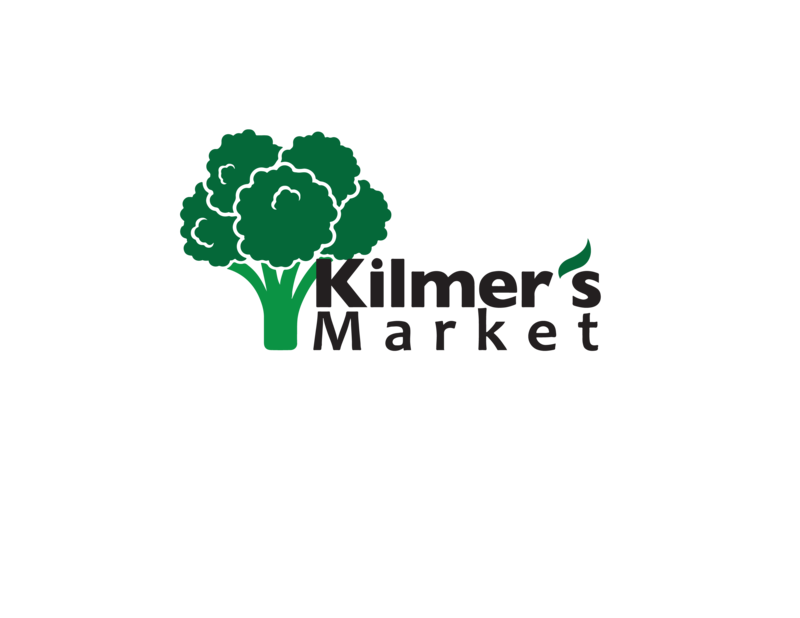 The Plaza (Livingston), offers this on-campus market and grocer that features store-made deli sandwiches, freshly tossed salads as well as a variety of fruits, vegetables, snacks and bottled beverages. Meal swipes are accepted all day. Every day, the scarlet red mobile truck serves gourmet medieval themed meals fresh off the grill that are easy to grab and go. While serving unconventional meals, it also offers a fun experience for customers who can enjoy satellite television. Knightsbride is located on Busch. It offers a variety of hot and cold meals, bottled beverages, pastries and a variety of snacks. Behind the Livingston Student Center is Rutgers’ newest dining hall. Livingston Dining Commons offers customized burgers through The Pub, a welcoming fireplace and three dining rooms! Fresh made-to-order Southwest Fare and provider of Casual Catering Options. Right across the street from the Katzenbach bus stop is Neilson Dining Hall. Neilson has two separate dining rooms to simultaneously accommodate students and catered events. Located in the Douglass Student Center, enjoy hand-tossed pizza, a variety of hot and cold meals and bottled beverages. In the Livingston Student Center, the Rock Cafe offers a variety of meals, bottled beverages, pastries and a variety of snacks. In the Livingston Student Center, choose from a variety of options including pizza, salad, pasta and cold beverages. At the Plaza (Livingston), reignite your love affair with handcrafted, high-quality coffee, sandwiches and pastries. Rutgers Camden Starbucks is located in the Student Campus Center on 326 Penn St. 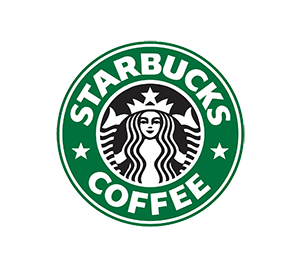 This full-service Starbucks offers all of your favorite Starbucks beverages, Grab & Go foods and merchandise. Rutgers’ Starbucks Truck makes its way around each campus throughout the week. The famous Starbucks Truck, being that it is only one of six in the country, serves the entire menu from any other Starbucks location including the sandwiches and pastries. RU Express is accepted. Any questions, comments or concerns, please contact starbucks@dining.rutgers.edu. Asian Cuisine, sushi, bubble teas, smoothies, and and provider of Casual Catering Options. Located in Livingston Dining Commons is The Rutgers Club. Every Monday and Thursday is Student Night where a student can enjoy a buffet-style dinner with a meal swipe and $2. The buffet consists of a soup of the day, a pasta entrée, vegetables, a starch, a protein entrée, a vegetarian entrée and marinated cold salads, fresh field green salad, fresh rolls, a dessert station and soda. Reservations are required. 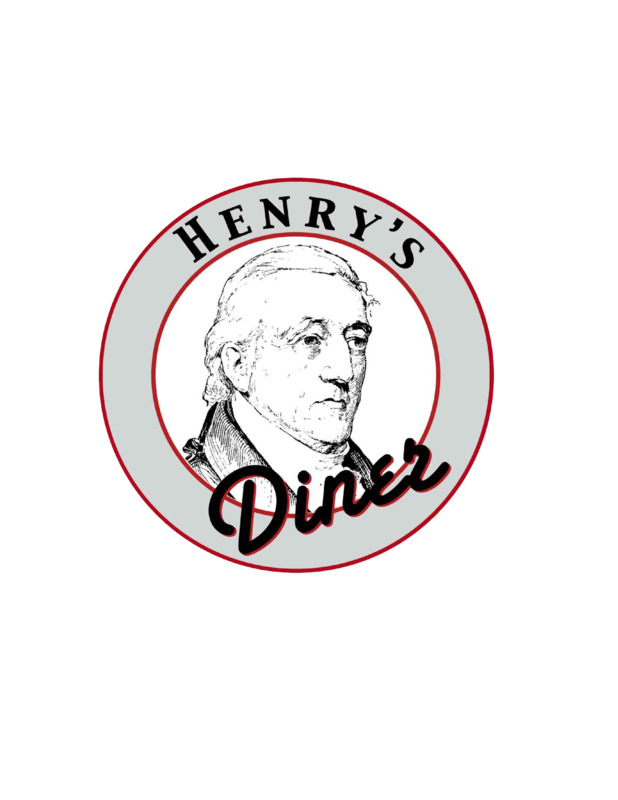 Call (848) 932-7139 before 11:30 am or after 2:30 pm to make reservations. Rutgers University Behavioral Health Care (UBHC) offers a variety of hot and cold meals, bottled beverages, pastries and a variety of snacks. Located in the Kessler Teaching Building is Woody’s, the medical school cafeteria. 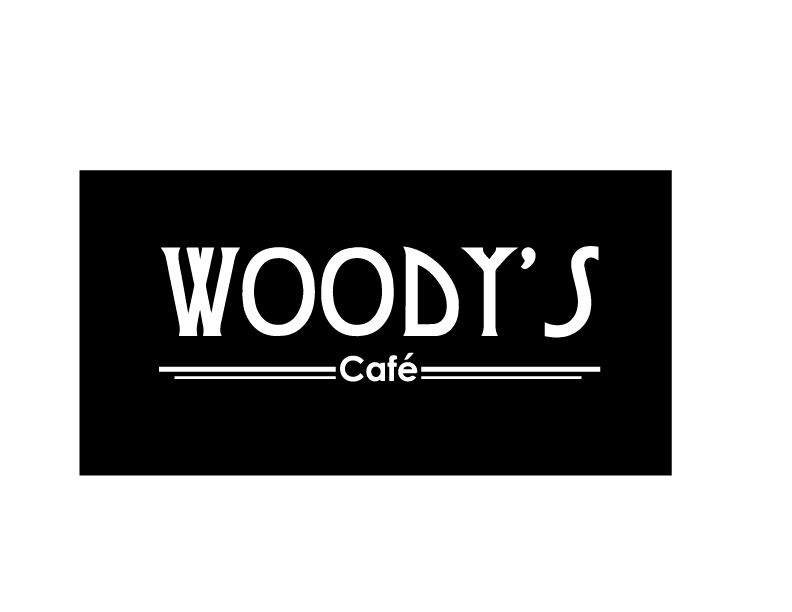 Woody’s offers a variety of hot and cold meals, bottled beverages, pastries and a variety of snacks. Meal swipes are accepted all day except between 11:30 am–1:30 pm. Student Takeout is open from Sunday–Friday. Students are to bring their Cupanion or another appropriately sized bottle in order to have a drink. Takeout portions are limited, but if you have a hearty appetite, you may swipe twice for an additional portion. The maximum number of meal swipes are two per customer. Service hours are subject to change. This whole row is invisible to the end user. Add your accordian icons below in exactly the order you want them to appear. Follow the format of the ones already there.